If you want to avoid burnout and are looking for something a bit different, linear single player games can serve as the great escape. A good linear game knows what it wants to accomplish and offers very little bloat. Read on for the 9 best linear experiences the PS4 has to offer, and break up the paradox of open world freedom. Naughty Dog’s masterpiece originally released on the PS3, and it’s even better the second time around. The Last of Us exemplifies the beauty of keeping things simple – the pacing is tight, it hits the raw tide of emotion, oozes atmosphere, and above all, tirelessly opposes unnecessary fat within its narrative. The end result is a game every gamer should play at some point in his or her life, and one of my favorite games of all time. 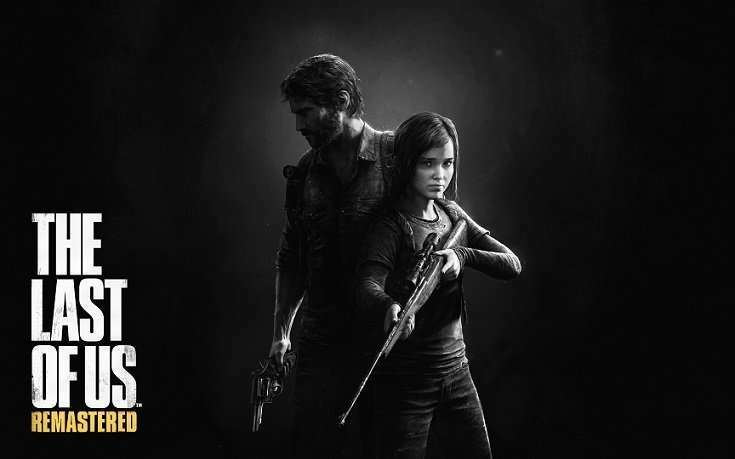 Will we see The Last of Us Part II in 2019? It’s anybody’s guess, but there’s no doubt it will turn out to be one of the best games of this generation. One of the best exclusives to come out of Sony and an excellent shake up to the Dark Souls formula, Bloodborne offers thrilling highs and crushing lows to veterans and newcomers alike. 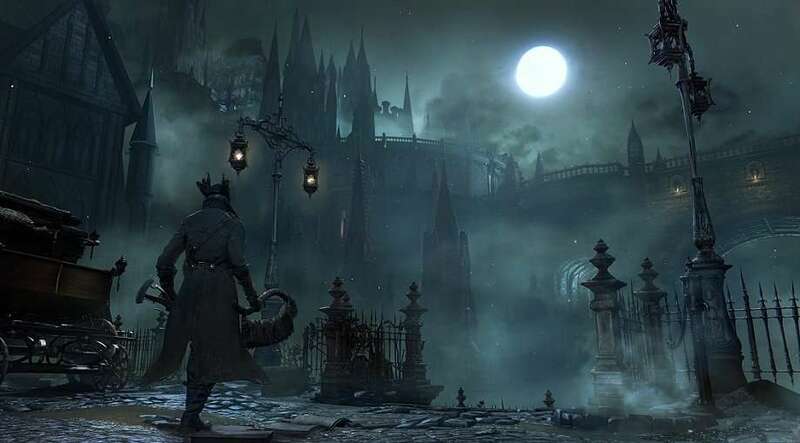 The structure of Bloodborne is an interesting one in that it’s a sort of hybridization of open world and linearity – many would call it a hub world. So while it isn’t strictly linear, it’s far from being an expansive, do anything open world. Be on the lookout for Sekiro: Shadows Die Twice, From Software’s upcoming game, if you’re looking for a more frenetic style to the Souls formula. God of War stole won quite a few Game of the Year awards last year, and it’s hardly a reach of perspective to see why. Sony Santa Monica, under director Cory Barlog, took a leap of faith by rebooting the rooted PlayStation franchise and it paid off handsomely. 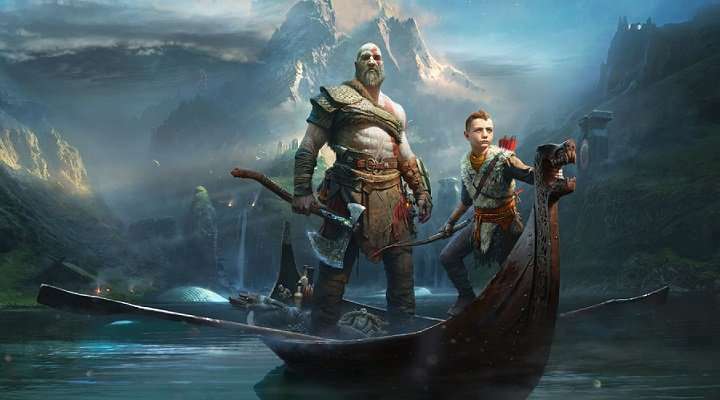 In addition to winning Game of the Year from most outlets last year, God of War took the award at the 2019 Game Developers Conference. From its near next-gen graphics to its narrative focused experience backed by mythological underpinnings, God of War turned out to be yet another knockout Sony exclusive. Its crunchy action oriented gameplay and narrative overhaul of an already great franchise make this one well worth consideration for any PS4 gamer looking for a linear/hybrid experience. 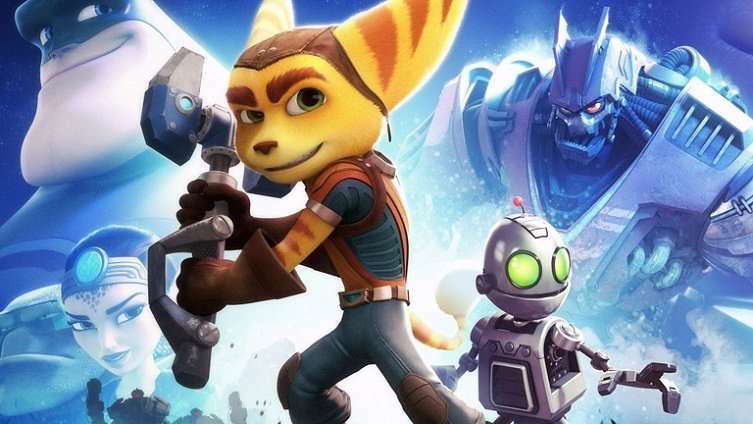 In an age where Nintendo almost entirely supplies the market with good 3D platformers, Ratchet and Clank kicked off a much needed second look at some of the best contributions by Sony. Like the look of Ratchet and Clank’s re-imagining? Check out the Crash Bandicoot and Spyro the Dragon remakes, both available on PS4. Ratchet and Clank distills the often forgotten backbone of video games, fun, and is wholly unapologetic. If you’re looking for a cinematic experience, gritty realism, and needless RPG mechanics, then keep on looking for your next linear fix. Insomniac’s classic revisited is the exact opposite of most AAA single player games in the best way possible. The thing that clings to most players after playing a Persona game for the first time isn’t a whitewash of expected JRPG mechanics – sure, it has them, and does them well – it’s more so the “slice of life” experience found within. My experience with Persona 4 Golden on the Vita was my first time with the comfy atmosphere cultivated by the series, and it managed to pull me in and draw out emotions in a way that very few games do. Persona 5 continues the trend of sending players to an inexplicable emotional plane, and offers heaps of style along the way. And as a PS4 owner, you’re in luck. 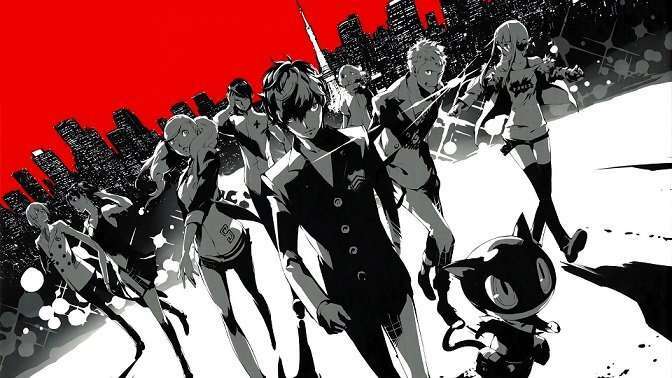 Persona 5 is, at this time, unavailable to PC, Switch, and Xbox One players. The Uncharted Series is essentially the PG-13 version of The Last of Us. As with movies, much of the brilliance brought by emotional depth is lost, but that doesn’t mean that the games aren’t a damn fun ride. Thankfully, you can play the entire saga on PS4 – The Uncharted Collection offers all of the PS3 titles remastered and Uncharted 4 was developed exclusively for the PS4. I personally find The Last of Us to be the better game, but you can’t go wrong with Naughty Dog’s predecessor if you’re looking for a third person cinematic experience. Looking to live the life of Indiana Jones? 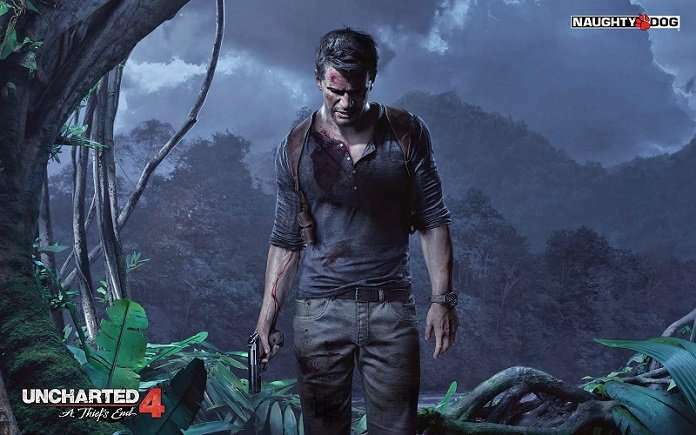 The Uncharted games are essentially that – light hearted romps, bombastic, but never soul crushingly serious. 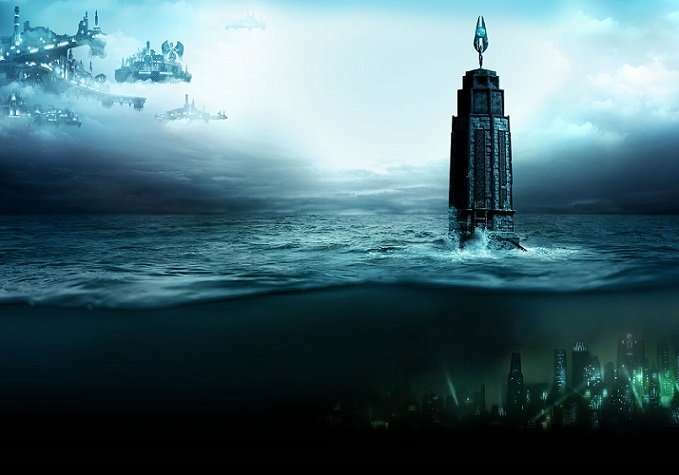 Game director Ken Levine and his team at Irrational Games brought us one of the hallmark releases of last generation with the release of Bioshock. And while Bioshock 2 wasn’t nearly as well received, the third installment, Bioshock Infinite, won the hearts of many. If you somehow haven’t played the original, jump in immediately without looking anything else about the game (seriously, the first time through is incredible). This is the game for those who love a compelling narrative and atmosphere that oozes throughout. 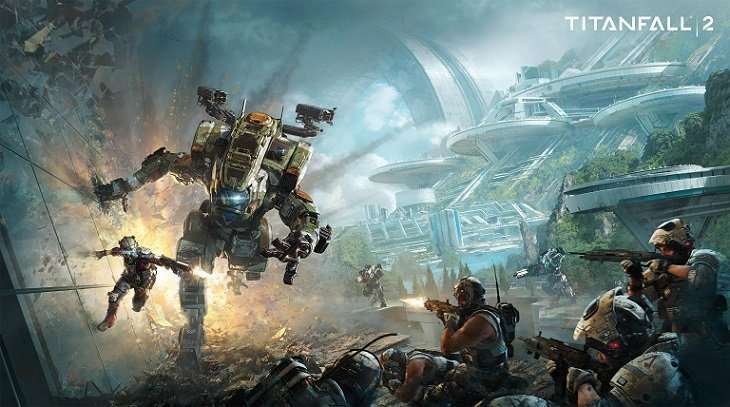 It’s hard not to be incredibly happy for Respawn Entertainment’s runaway success with Apex Legends after the misguided launch timing of Titanfall 2. It’s even had a bit of a resurgence in multiplayer population since the launch of Apex Legends. But fear not, there’s a whole lot of good in Titanfall 2 for fans of traditional single player. The campaign is short and sweet, offers punchy story beats and gameplay, and frankly, shouldn’t have been as good as it turned out to be. It’s arguably one of the best FPS campaigns in recent times, and is incredibly cheap on the regular. Don’t overthink it – scoop up the Titanfall 2 (essentially the roots of Apex Legends). You’ll regularly see it receive deep discounts on PSN sales. 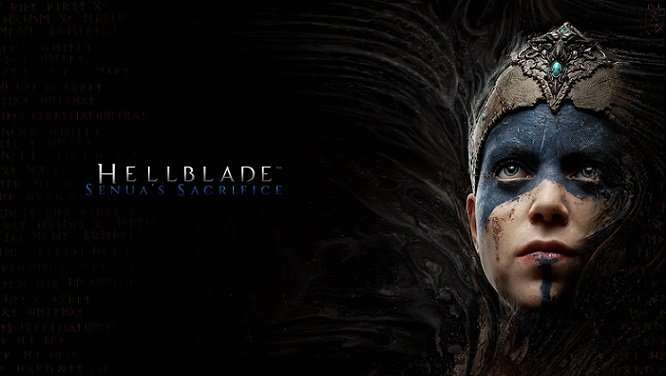 Ninja Theory threw a curve ball when it released Hellblade: Senua’s Sacrifice in 2018, and it’s one of the few games to take an honest look at mental illness. The studio even went on to donate proceeds from sales to Mental Health America. Get it while it’s hot: Ninja Theory was acquired by Microsoft Game Studios as of June 10, 2018, so you won’t be able to play anymore games from the studio on PS4. The protagonist of Hellblade, Senua, needs to traverse the world and defeat enemies in such a way that is inseparably intertwined with her personal demons. Her condition directly affects the world throughout and as a result, the player’s experience. The surprise hit of last year is great for those looking for something short and sweet, and left of center from the usual AAA pipeline.